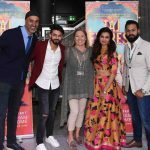 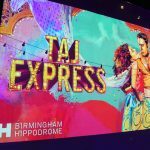 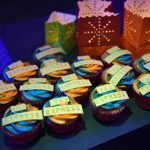 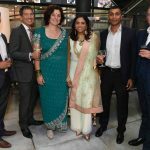 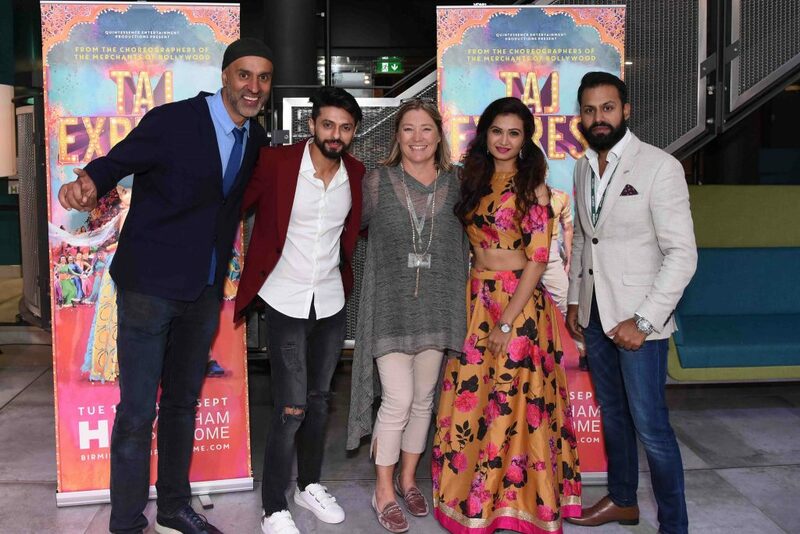 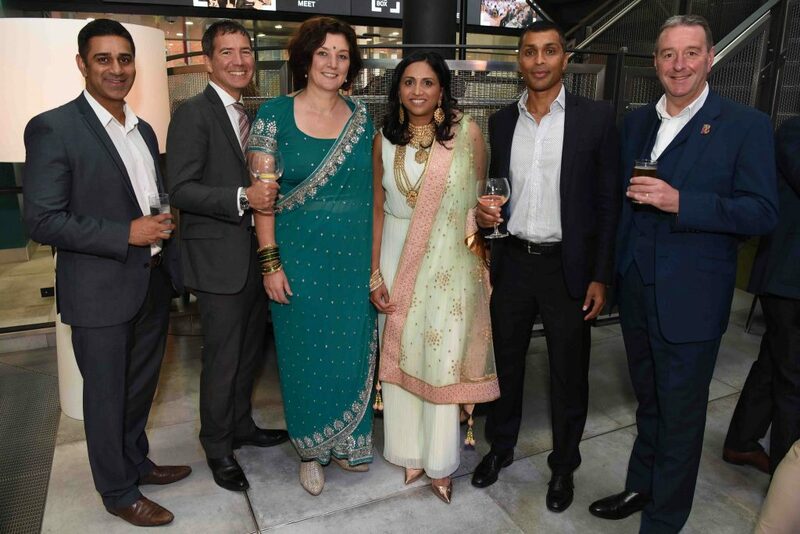 We had a spectacular evening last night for the opening of Taj Express here at Birmingham Hippodrome. 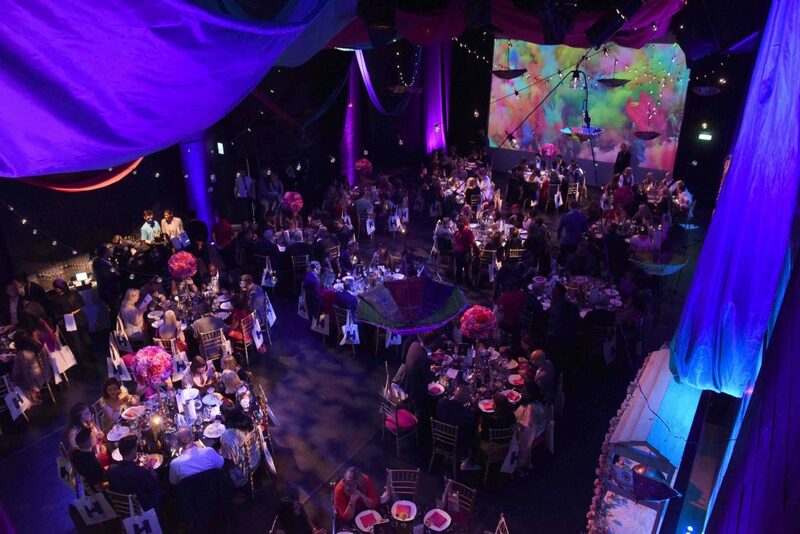 We transformed our Patrick Studio into a colourful Gala Dinner alongside our sparkling press night. 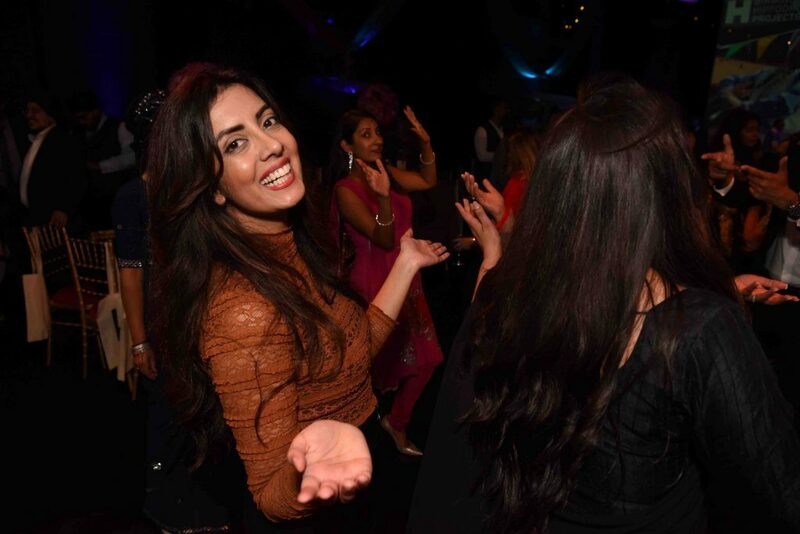 There was a real Bollywood buzz in the air in Birmingham as the electric production swept people off their feet. 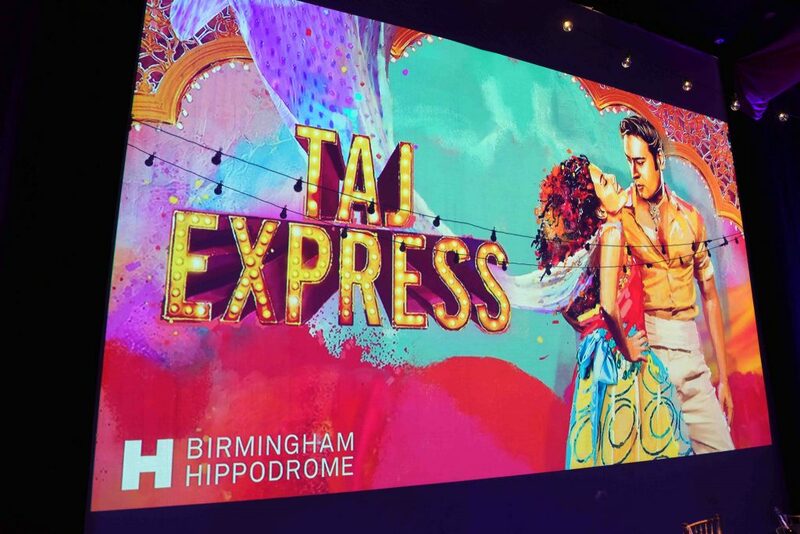 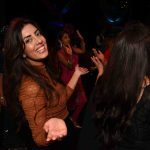 We transported our audience into the rich heart of contemporary Bollywood with Hippodrome flair, a post-show disco and tasty authentic cuisine prepared by our friends at Mahirs Experience. 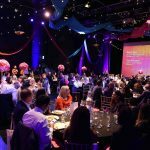 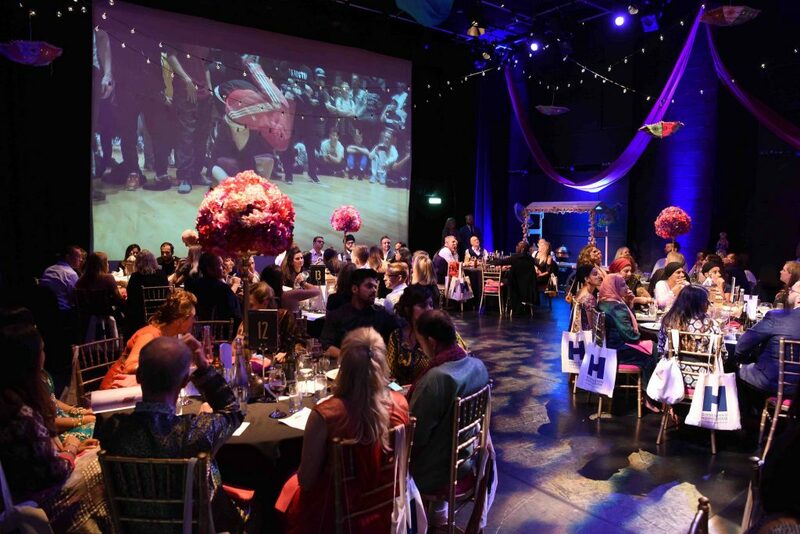 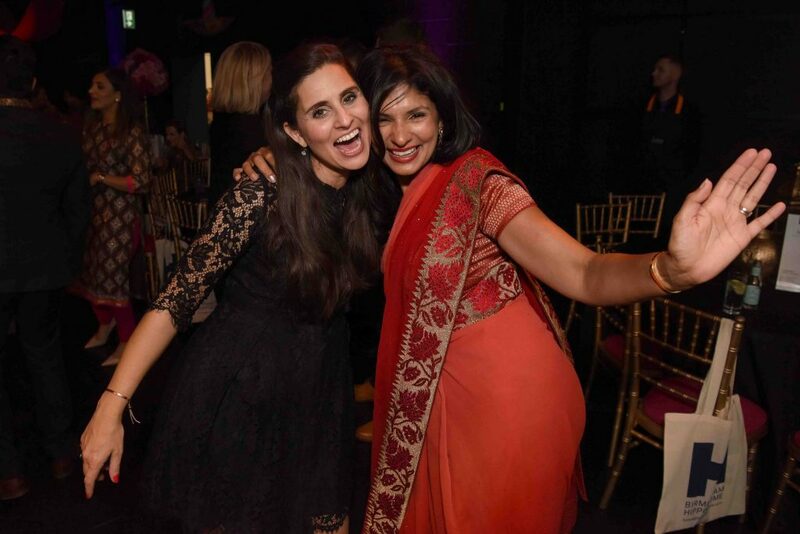 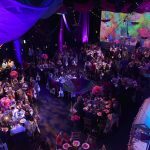 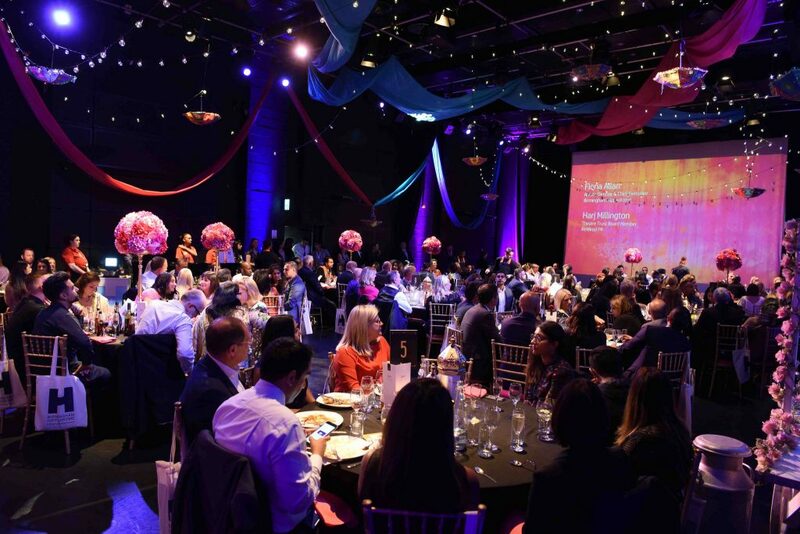 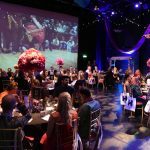 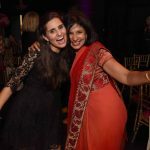 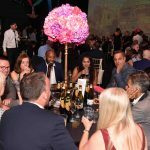 We immersed ourselves vibrant, rich culture as we celebrated explosive dance, iconic music, dazzling costumes, sensational flavours and a kaleidoscope of colours at this very special evening raising money for Hippodrome Projects. 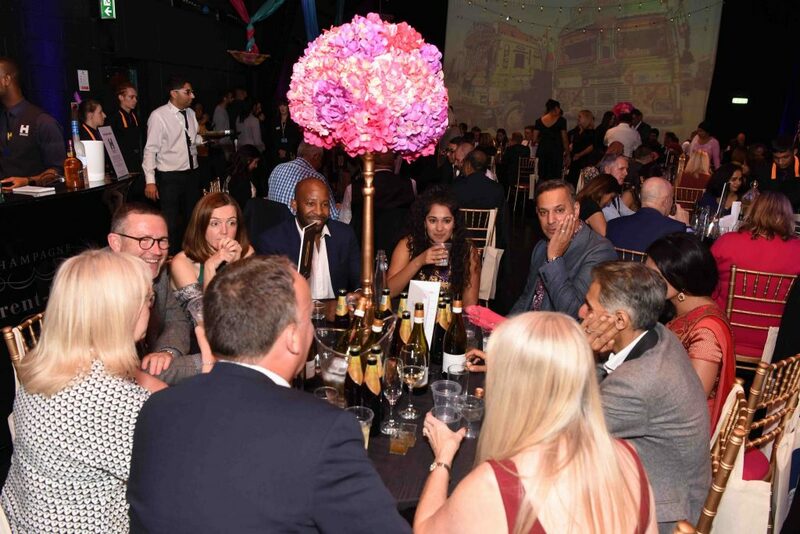 All photos of the evening can be found online here. 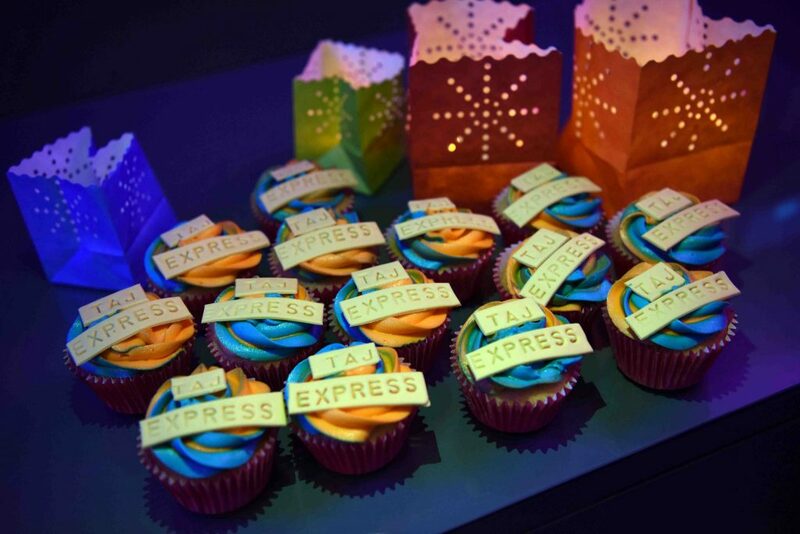 Buy your tickets for Taj Express on our website.